We offer 20 percent off room rental for using our spirits. We are offering an additional 5 percent to Picabash customers. Craft is King, We're Royal Foundry! 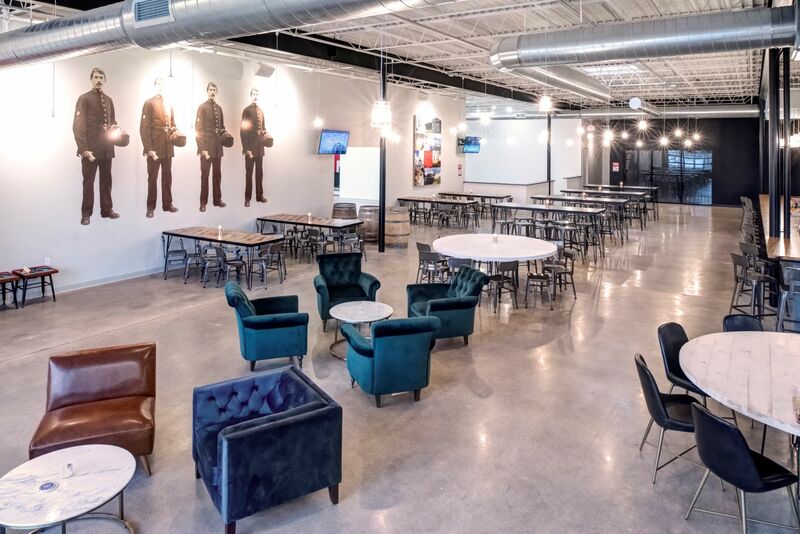 Royal Foundry Events manages three unique spaces in our 15,000 square foot distillery. 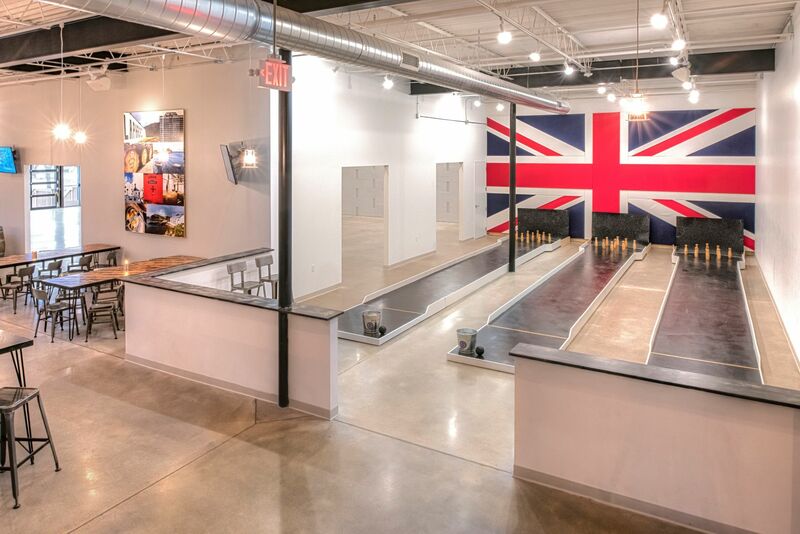 The facility is modern contemporary with iconic British design elements that create a truly one-of-a-kind space in Minneapolis. 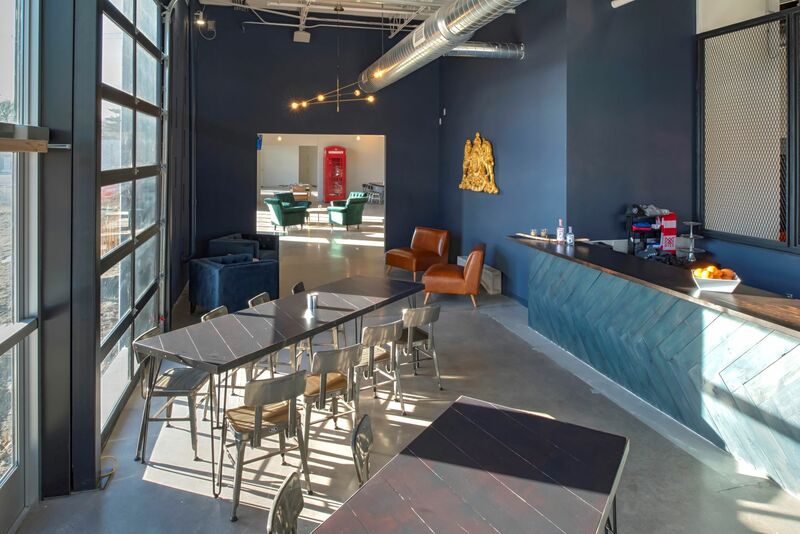 for selecting Royal Foundry Craft Spirits for your event. We will contact the vendor and confirm their availability for the date and time you selected. You will be notified via email in the next 24 hours.